*Safe Catch Tuna - This brand tests each fish for mercury levels! 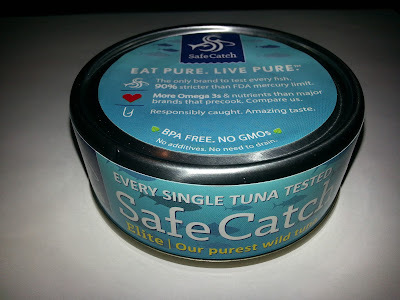 I am very excited to try this and see if I taste a difference. 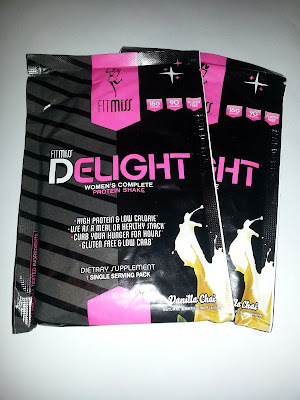 *Muscle Pharm Protein Powder in Vanilla Chai Delight- I am a HUGE Chai fan. I order Vanilla Chai at coffee shops and drink it at home. Since this is a protein powder, I am going to wait to use it one morning before school or work to sustain me throughout the day. *IPS Egg White Chips in Barbeque and Cinnamon - These babies are gone and they were delicious! 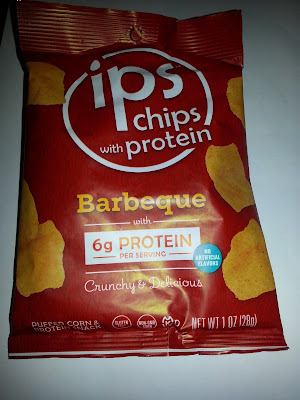 They taste pretty similar to chips and definitely helped to get rid of my salt craving one day and my sugar craving another day. They are surprisingly low in sugar and aren't too bad on carbs. Warning: they are addictive. *Bear Naked Granola in Coconut Almond Curry and Sea Salt Caramel Apple - You can't go wrong with granola. 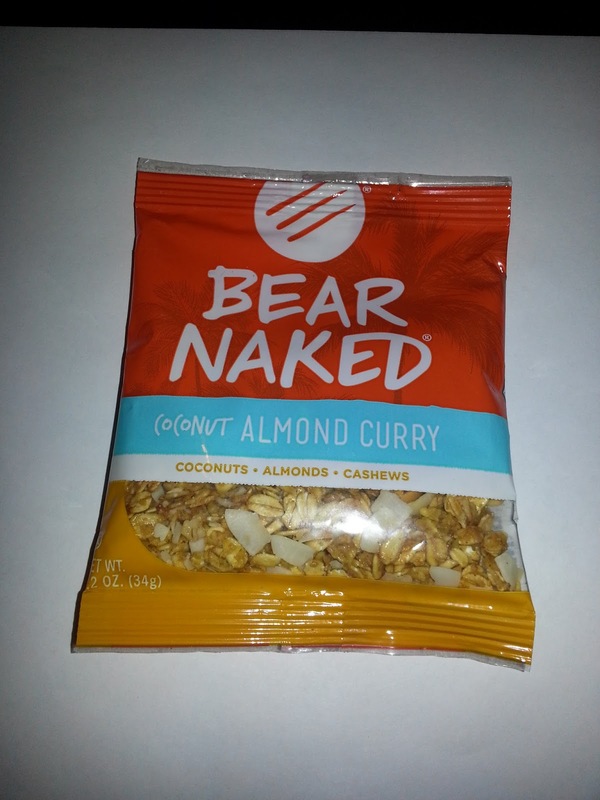 You really can't go wrong with yummy flavored granola from Bear Naked. 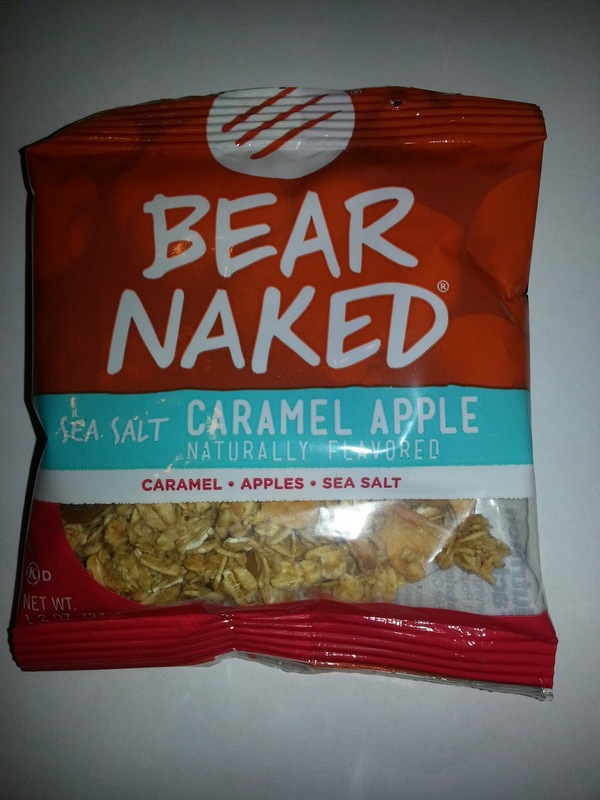 I have been eating granola from this company for awhile now, so I was happy to get these new-to-me flavors. 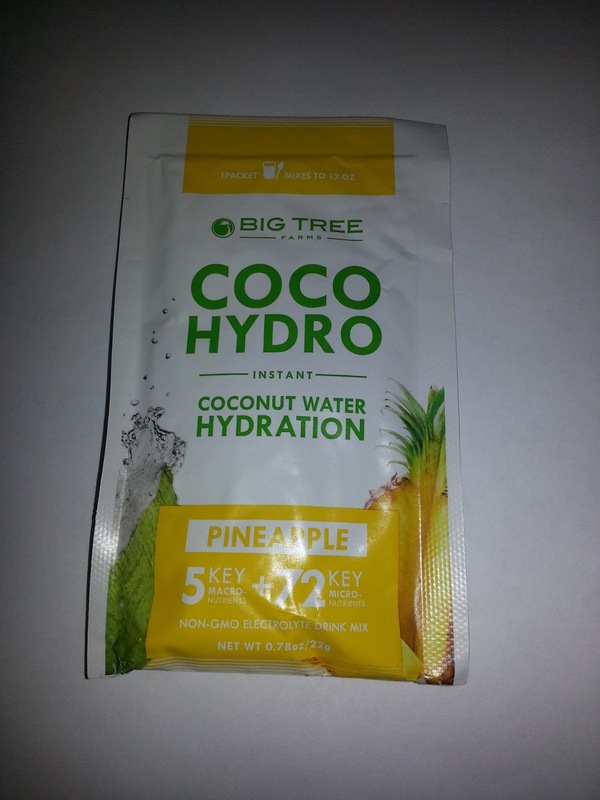 *Coco Hydro Powder in Pineapple - This product is a little high in sugar for me. I also have not been a huge fan of the coconut water that I have tried. I am giving this one to a friend. *Bite Fuel Protein Cookies in Chocolate Chip - Protein cookies? Umm..yes, please. 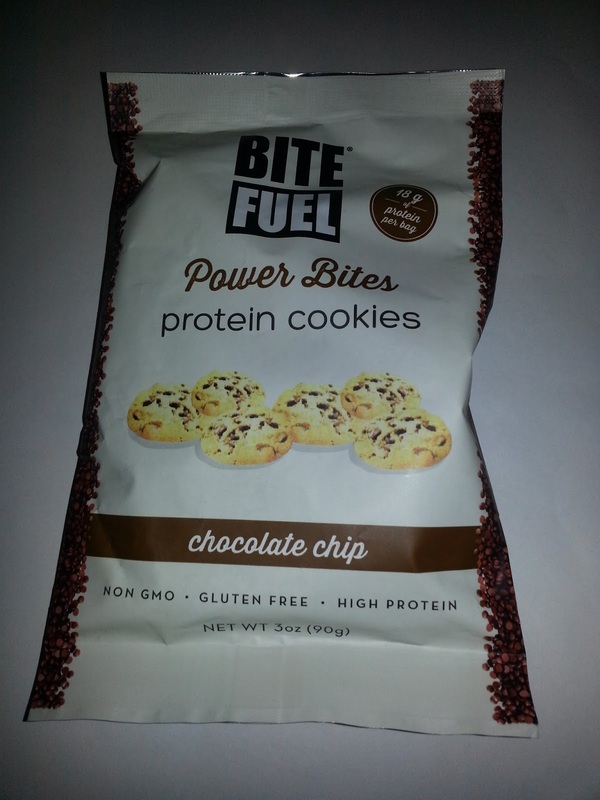 I haven't tried these yet since I am saving them for when I have an extreme sweet tooth. I am dying to try them though. I will let you know what I think of them. *Sweetwood Cattle Spices in Snap Dragon (Ginger and Green Chile) - This was my absolute favorite thing in the box. I have always wanted to add ginger to my diet, but I hate the flavor of it. I LOVE Chiles. 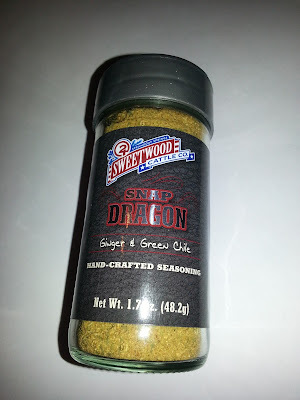 This blend has a delicious Chile flavor that will be great with just about anything. The ginger is hidden! *One Bar Fruit Bar in Apple - This bar was tiny, but it packed a lot of flavor. 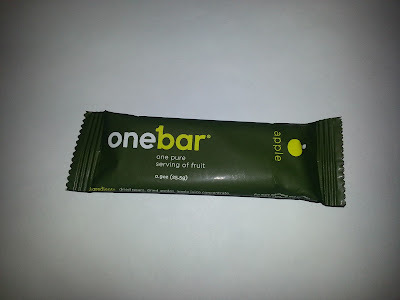 It basically tasted like a chopped fruit chutney formed into a bar. 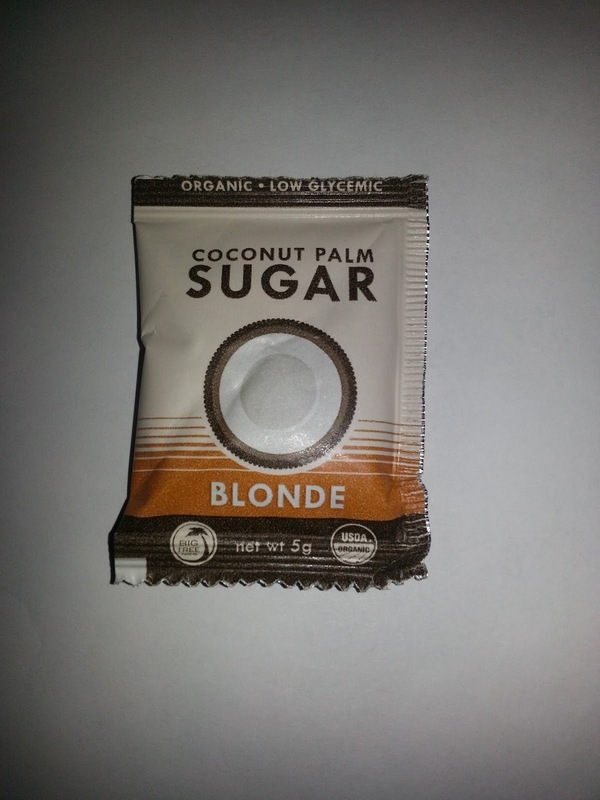 *BONUS: Big Tree Farms Coconut Sugar - Coconut and sugar? Yumm. How could you go wrong with this one? Well, unless you are like me and not eating sugar. This does claim to be one of the lowest glycemic index sweeteners, so maybe I will try it anyhow. Wow. What a box! 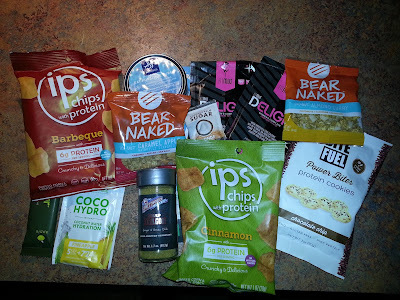 This box was one of my top favorite food subscription boxes I have ever received. Not only was it packed full of products, but I received two flavors on two of the products and I received a spice that will last for awhile. This box was SO worth the money that they charge for a subscription. Do you want to sign up? If you use my link below to sign up, you will receive a free gift! What subscription boxes are you currently receiving? That looks awesome! 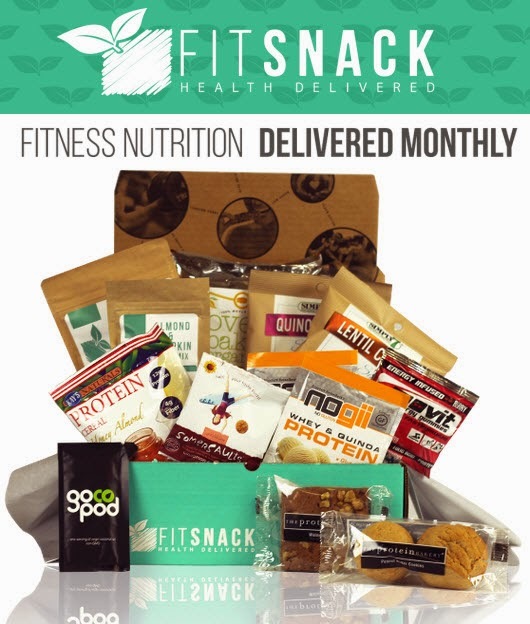 I have been looking at snack subscription boxes for awhile now. 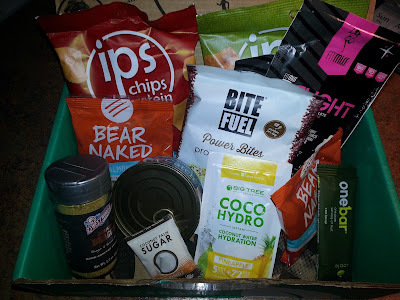 Have you tried Nature Box or Graze? 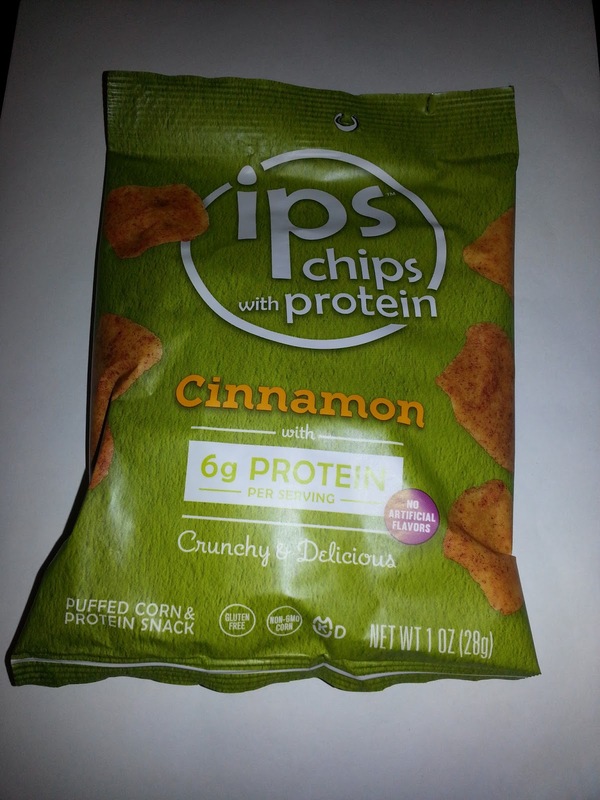 If so, how would you say Fit Snack stacks up? Quite a variety - the snapdragon spice sounds yummy!